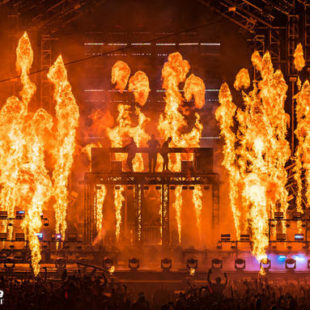 A completely sold-out Ultra Music Festival saw its most memorable show to-date this past weekend at Bayfront Park in Downtown Miami with the celebration of its landmark 20th anniversary. Swedish House Mafia, Will Smith, Above & Beyond, Halsey, Desiigner and Yo Gotti were just a few of the surprise performers that captivated 165,000 attendees from ..
On Saturday 13 May, 2017, Armin van Buuren will mark his 20th year in music with his biggest show to date – “The Best of Armin Only”. Taking place at the Amsterdam ArenA, “The Best of Armin Only” will see the Dutch legend take his fans back in time as he performs his famed ‘Armin ..
Commemorating the 20th anniversary of Electric Daisy Carnival (EDC), Insomniac has launched the “EDC 20-Year Playlist Series,” highlighting the most memorable tracks in dance music and EDC history. 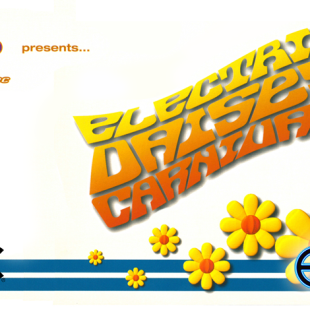 Every Thursday, a new EDC playlist will debut on Insomniac.com and Spotify, featuring key influential figures and pivotal tracks in dance music from each year, starting with ..
For the first time, Life is Beautiful has partnered with Insomniac for the three-day music and arts festival, taking over the vibrant landscape of Downtown Las Vegas, September 25 – 27. In addition to helping create the atmosphere of art, cuisine, and insightful lectures the festival is known for, Insomniac has curated the lineup of ..
Having just completed a historic, weeklong series of events in Croatia for ULTRA Europe, the world’s most international festival brand, ULTRA Worldwide, now reveals the first batch of heavy hitters set to perform at the inaugural edition of Road To ULTRA Singapore! 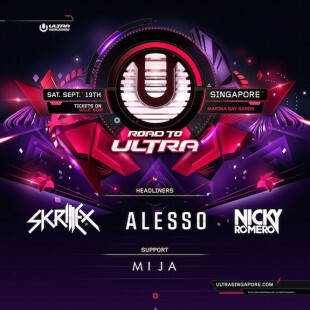 Gearing up to transform the iconic Marina Bay Sands Convention Centre on September ..
ULTRA Worldwide today announces further expansion to Road To Ultra’s famed parties across Latin America, with brand new editions in Bolivia and Peru, and a return party in Paraguay all confirmed for October 2015. 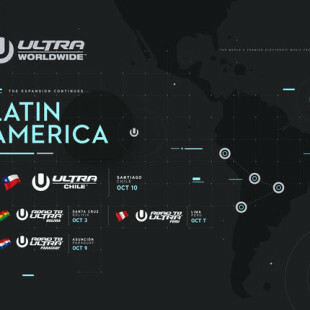 In addition to these ‘Road To…’ events, the ULTRA organizers have also now confirmed that the ULTRA Chile festival will be ..
Las Vegas, NV (May 19, 2015) – Today, Life is Beautiful Festival announced the official artist lineup for the third edition of the music, food, arts and learning festival. 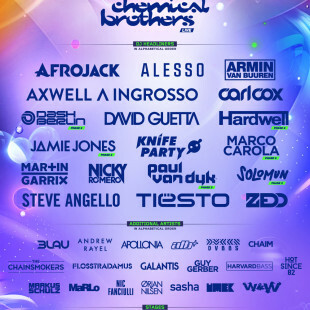 In partnership with Another Planet Entertainment and Insomniac, Life is Beautiful will return to Downtown Las Vegas to provide festival- goers an exciting experience of world-class ..
Having announced its huge Phase One lineup back in February 2015, the largest electronic music festival in Croatia’s history, ULTRA Europe, now drops its monster Phase Two lineup and confirms the return of the legendary Carl Cox & Friends Arena and ULTRA Europe debut of the new Resistance stage. 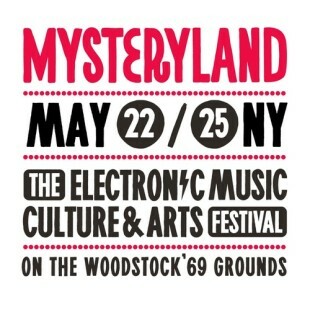 Ready to descend upon Croatia’s Dalmatian ..
As fans are getting ready to flock to the historic 1969 Woodstock site, they have one more reason to be excited as Mysteryland USA has released 2015 set times here! 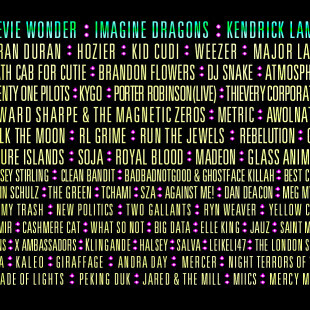 Attendees can now plan out their schedules with friends and must-see artists at the second edition of the music, arts and culture festival that kicks ..
Today, Life is Beautiful, the three-day all-encompassing music, food, art and learning festival and Insomniac, the world’s leading producer of dance music experiences, announced that they will be partnering to produce the third annual edition of the Life is Beautiful Festival this September 25, 26 and 27, 2015. 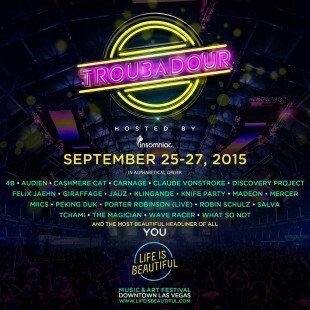 Life is Beautiful and Insomniac will team .. 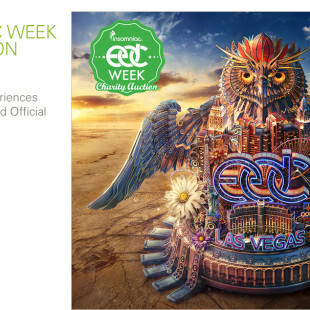 Celebrating the music, art and culture behind EDC, the charitable initiative gives fans the chance to create a priceless experience with performing artists during the week leading up to North America’s largest dance music festival, EDC Las Vegas. 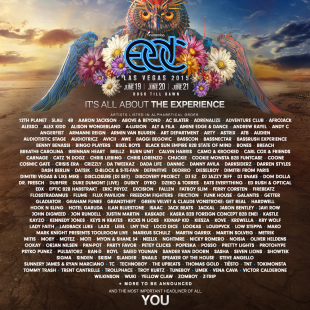 Once-in-a-lifetime auction items – featuring EDC Las Vegas DJs such as Above & Beyond, Martin Garrix, Arty ..
Insomniac, the producer behind Electric Daisy Carnival (EDC), has released an incredible list of diverse artists for its 19th annual EDC Las Vegas, scheduled to take over the Las Vegas Motor Speedway June 19–21, 2015. 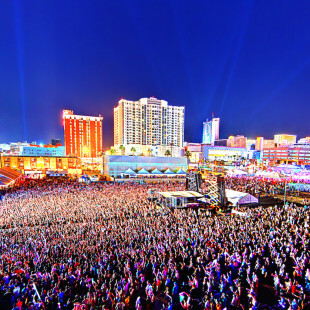 EDC Las Vegas will feature more than 200 DJs performing across eight newly designed stages for three nights of spectacular ..